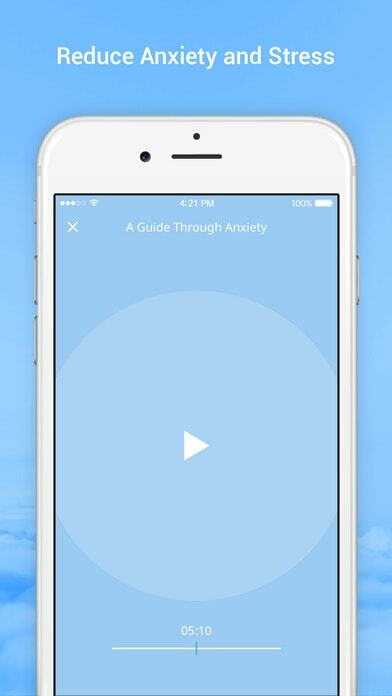 Relax, overcome anxiety and stress and fall asleep faster with the help of Anxiety Reliever. Immerse yourself in a relaxing, supportive and soothing environment. Be aware there is a cost to use this app. I like the fact it's audio based, not text. 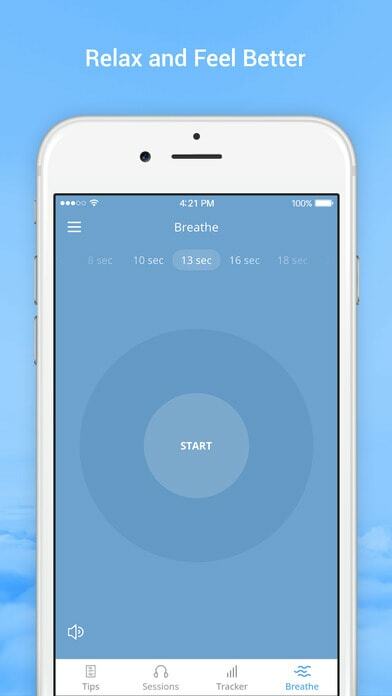 The cost-free components of the app like the tracker and the breathing tool can be found in other apps. I couldn't find any information to suggest that ASMR or binaural sounds are harmful. I like the fact the app developer appears to be a young person herself which may give some appeal to other young users. It's very easy to use - simple display. The Tips and Breathe sections are great, too, and able to be personalised. I wouldn't say there's anything I really dislike - I just wouldn't recommend this to everyone because of its content. 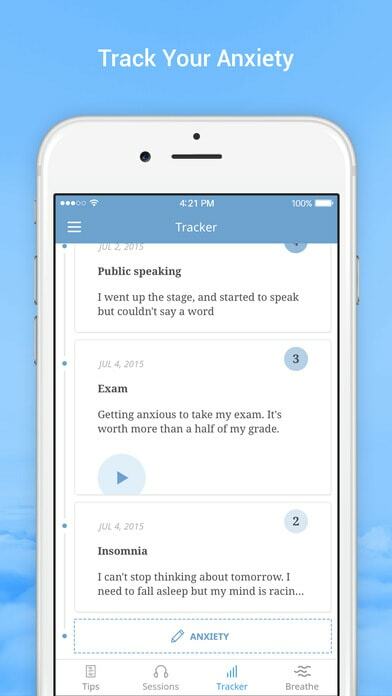 There is an anxiety tracker which could be useful. It think it could be developed to be a bigger part of the app or an app in itself. The colours blend together a bit which makes it hard to see. The info is audio rather than written which is inconvenient. It seems like there were ideas for 3-4 good apps that were crammed into 1 which makes each feature not that good.